There’s a new Happy Hour in town—at Miss Kim! Flight’s Delight, our soju punch, is half off! Come relax at Miss Kim! We’re hosting happy hour almost every day of the week. 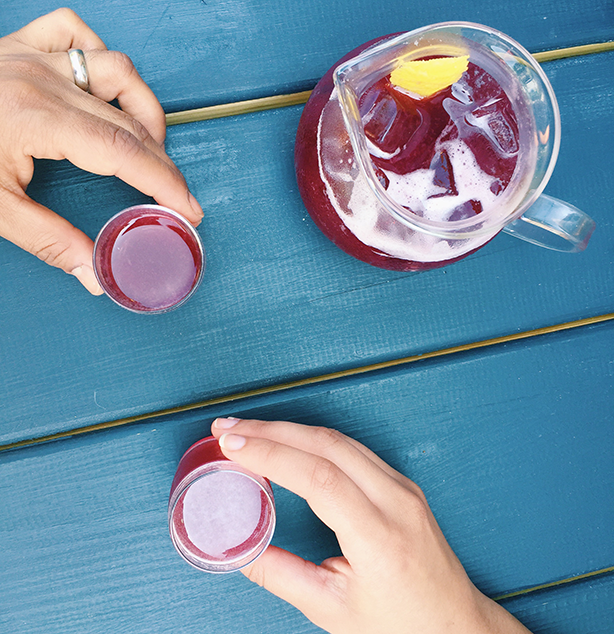 Get $1 soju shots and 1/2 off Flight’s Delight (our delicious soju punch, pictured above). We also have daily snack specials. Miss Kim is located at 415 N 5th Ave. Looking for a respite from the heat? Needing a pick-me-up from all your art-collecting? Come to our Art Fair Happy Hour at Greyline! We’ll have our full bar plus our special crushed ice slushies (both alcoholic and N/A available) as well as some snacks for purchase. 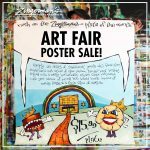 And since we didn’t want to miss out on all the Art Fair fun, Zingerman’s will be selling their hand painted posters! We’re transforming our venue into an art gallery featuring many of the unique posters you’ve loved seeing at the Deli. In honor of Art Fair, posters are $50 off! You can also get the deal online. Browse the catalog and use code: ARTFAIR. Cornman Farms is hosting Farm Fest this weekend. Tickets still available! 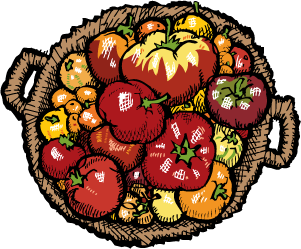 Cornman Farms is hosting its 2nd Annual Farm Fest in honor of Zingerman’s 35th Anniversary this Sunday. It’ll be an afternoon of family fun featuring yummy treats, live music from Thurderwüde, cookie decorating and more. We’ll be serving complimentary water and herbal infused iced tea. 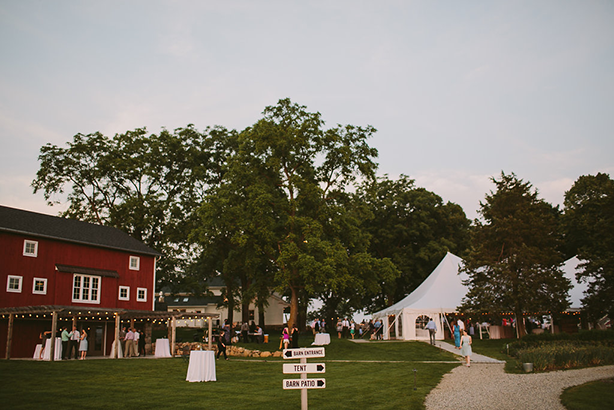 We will also have a cash bar available for sodas, beer, wine and seasonal cocktails. Only $10—get your tickets today. Come learn the story behind (and taste!) the Deli’s August specials! 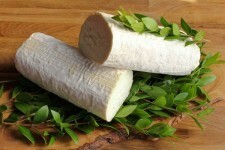 You can get a sneak peek at next month’s featured products at the Deli and get to taste ‘em too! 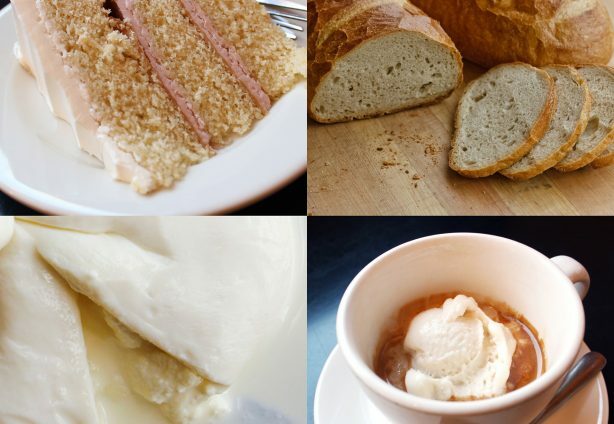 Our August Specials–Buttermilk cake and Jewish rye bread from Zingerman’s Bakehouse, Zingerman’s Creamery Burrata cheese and Next Door’s Drink of the Month, the Affogato, to name a few. In this casual class setting, we’ll discuss the story behind the food as well as taste a few of the products. We will go over the tasting process that your favorite retail folks do on a daily basis. Let’s learn and taste some great food. Just $15—reserve your seats right here. «Poulet au Pain & Crank Calling Julia Child: Barbara Lynch Wows at BAKE!